We’re the No.1 Student Shipping Company for the University of Warwick, helping thousands of students send their luggage to and from uni every single term. 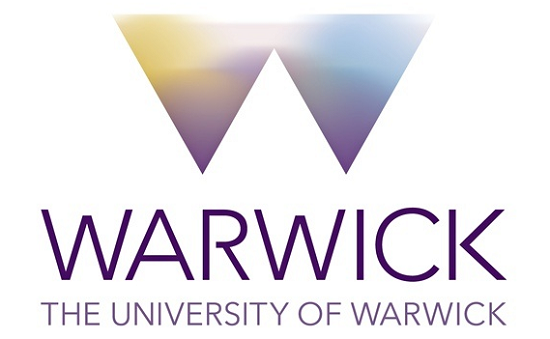 My Baggage is a quick, safe and affordable way to send your belongings to the University of Warwick. You can send up to 30kg from as little as £16.99. Using My Baggage is easy. All you do is book your luggage shipment online. It takes just a few minutes to place your order. After that, we will send you labels to print and attach to your luggage and then we will collect your luggage from your front door and deliver to where it needs to go. My Baggage offers door-to-door collection, so we will pick up your luggage from your front door and deliver it to your student halls, house or flat at the University of Warwick. Likewise if you need your luggage collected from university, the delivery driver will pick it up from your student house or flat. However, if you are staying in student halls, the driver can not come to your room for security reasons. Instead your luggage will be collected from the reception area or postal room at your student accommodations. Please check the whereabouts of this room before booking. My Baggage also offers delivery to the front door of your house, apartment or student flat. Again, if you are living in student halls, your luggage will be delivered to the reception area or postal room. My Baggage offers student shipping to over 200+ countries worldwide. So, if you’re an international student at the University of Warwick, you can transport your luggage with us. Similarly, if you’re going on your third year abroad, doing some travelling or enjoying a gap year, you can book with My Baggage too.